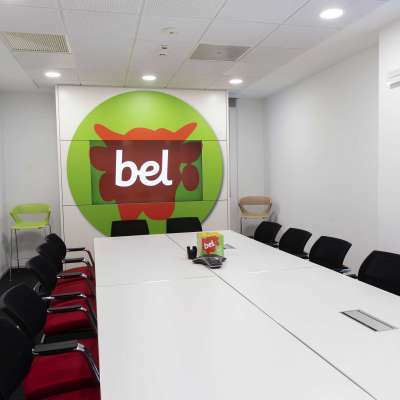 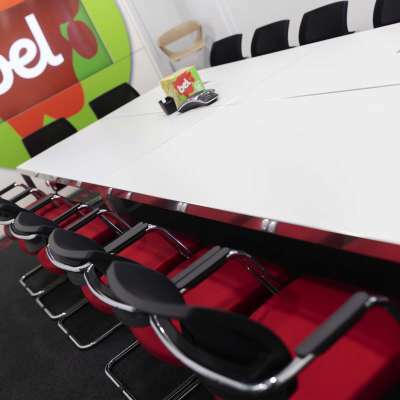 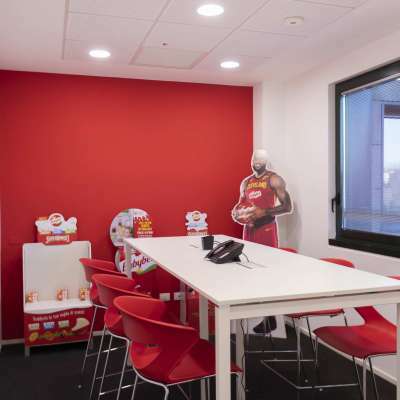 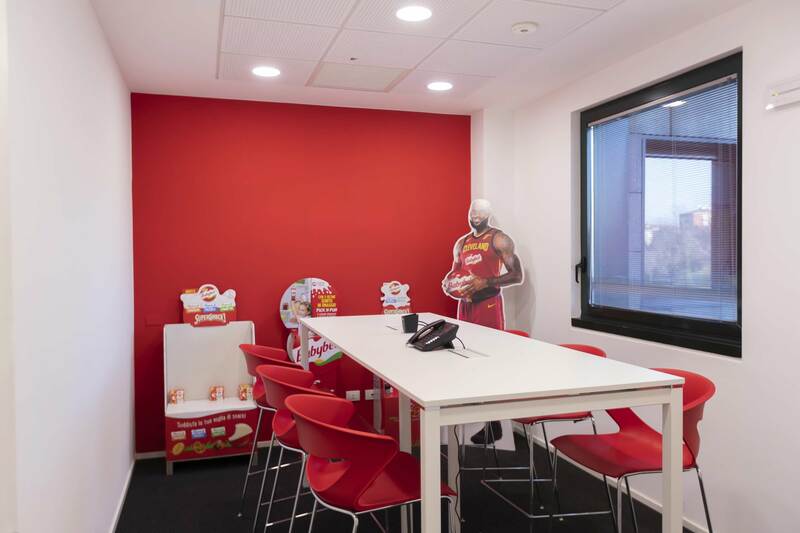 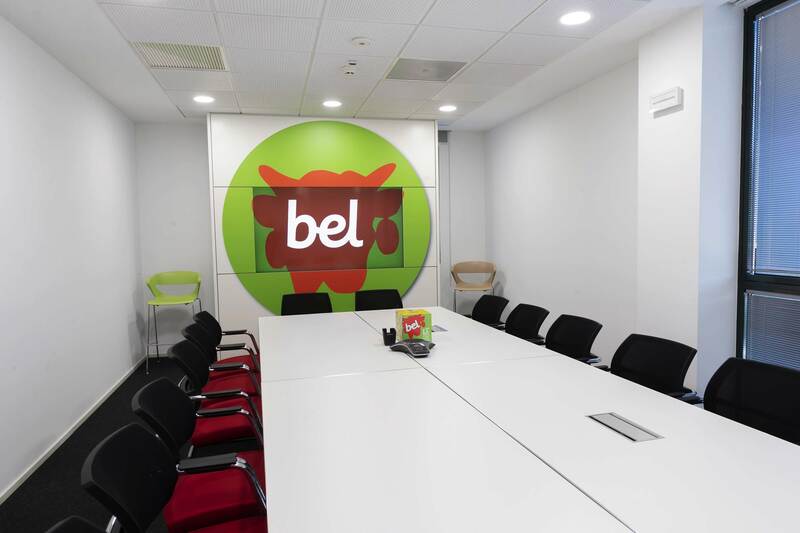 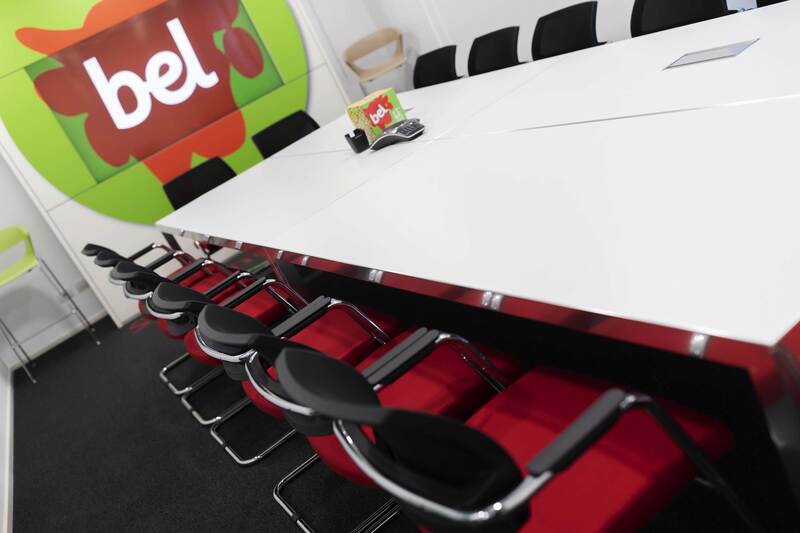 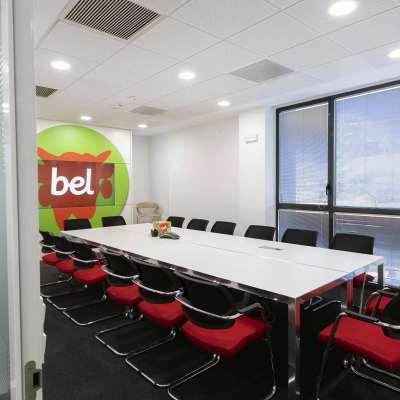 A Group represented in over 130 countries worldwide with 12,000 employees, a main player in the dairy-cheese sector with famous brands such as Leerdammer and Babybel: the French multinational Bel can now even boast an Italian branch in Milan. 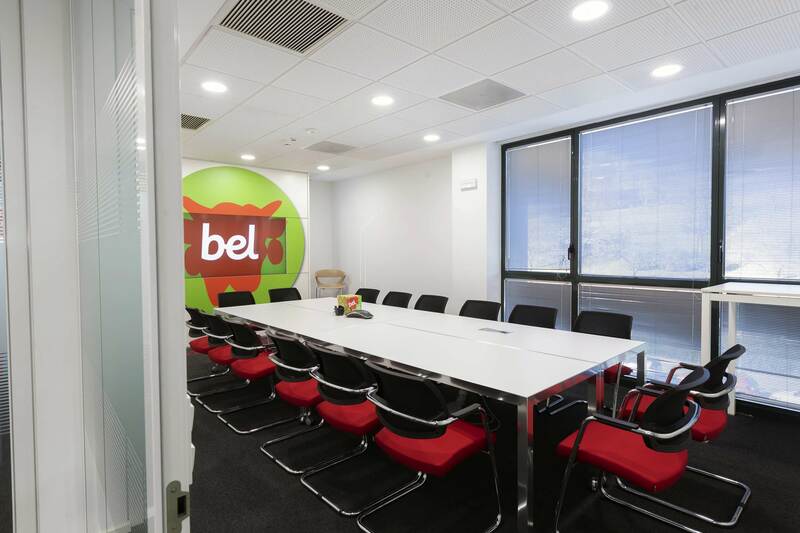 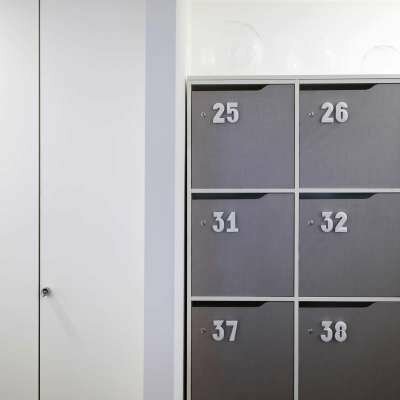 To give body and soul to the new offices in the Lombardy-based offices, Bel Italia Spa has opted for the Italian firm IVM, capableof interpreting and transforming the design conceived by Marco Stefanoni into reality. 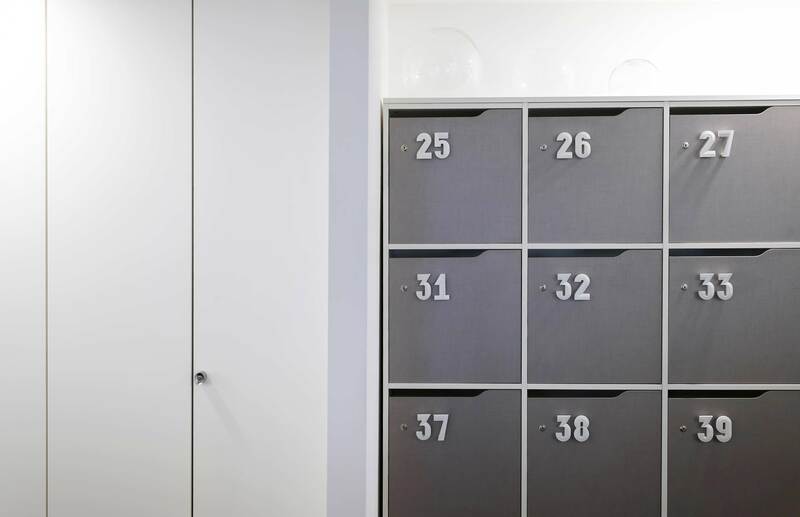 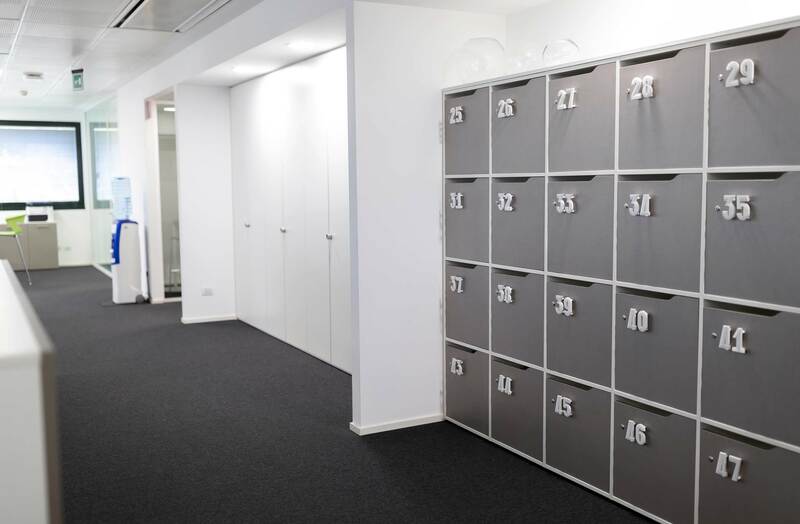 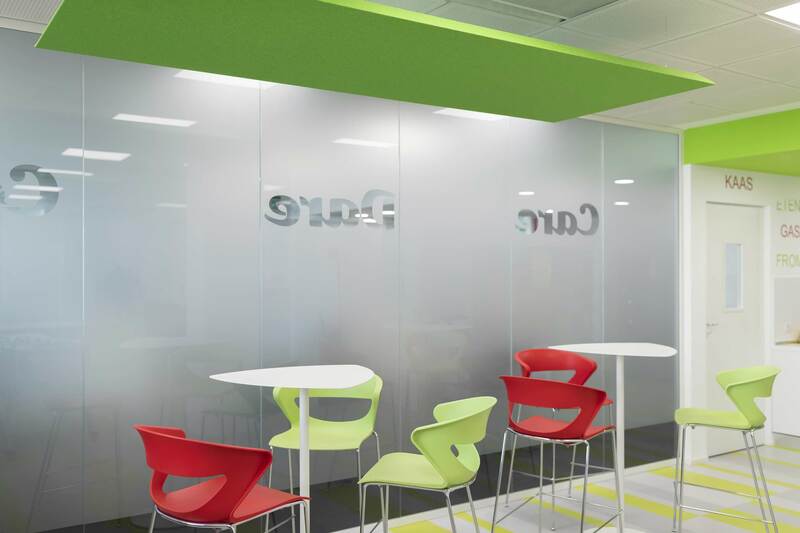 A veritable team effort–which involved the company, the architectural firm and IVM–aimed at giving life to a cutting-edge workplace that puts people and their intricate relationships system to the forefront. 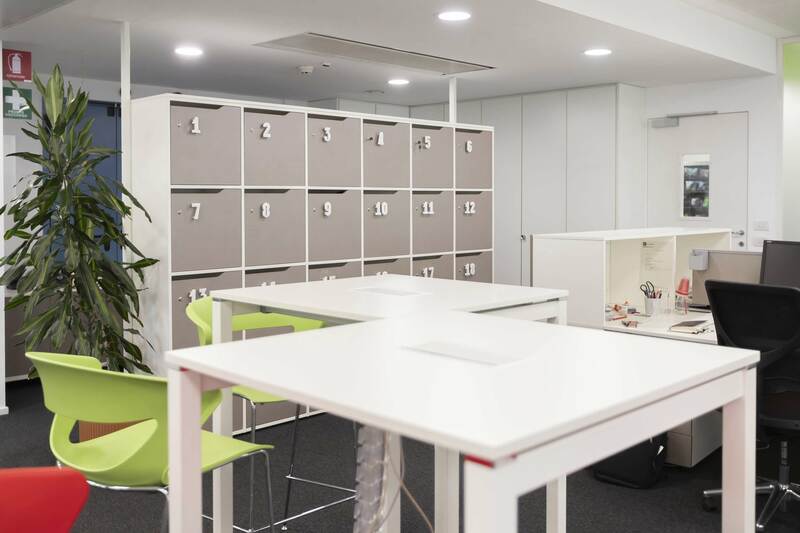 “Working on this project was really interesting – explained Marco Stefanoni – because the company instantly tapped into the need to create a workplace that favours information exchange and gives rise to a new concept of personnel structure that is no longer vertical, but horizontal, focused on developing relationships and exchange”. 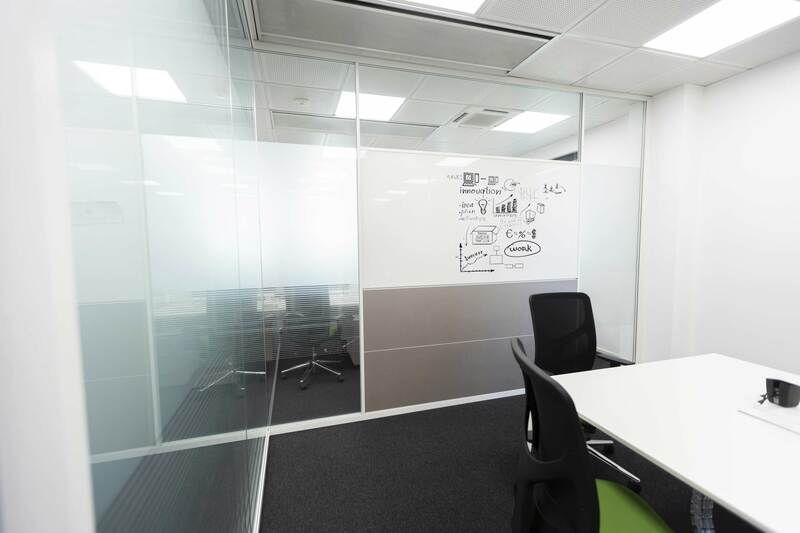 Starting out with the basic needs and concepts, a major work of interpretation and realisation was thus carried out, producing innovative solutions that break the mould and are tailored to suit the client’s requirements. 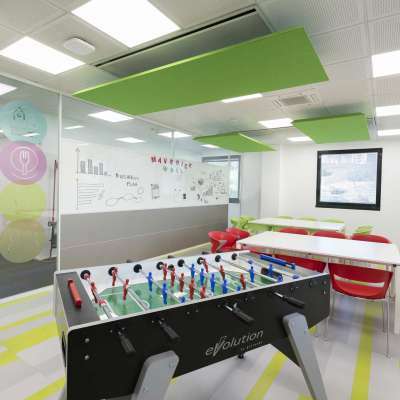 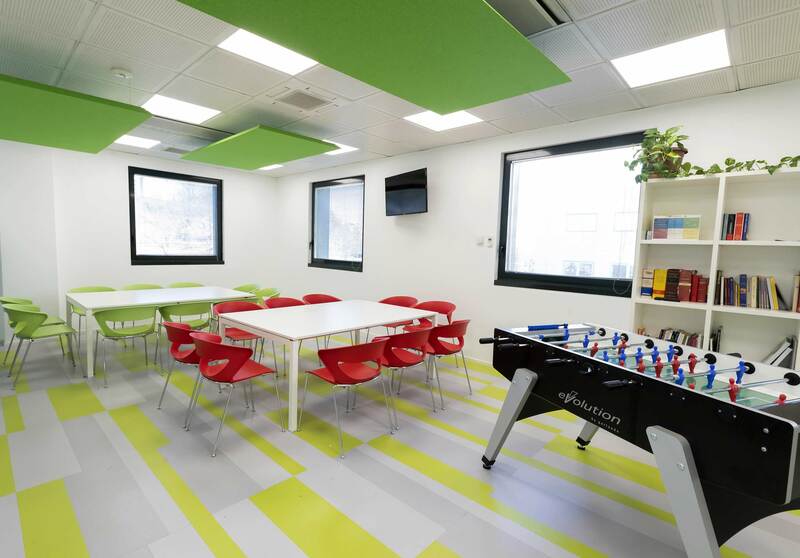 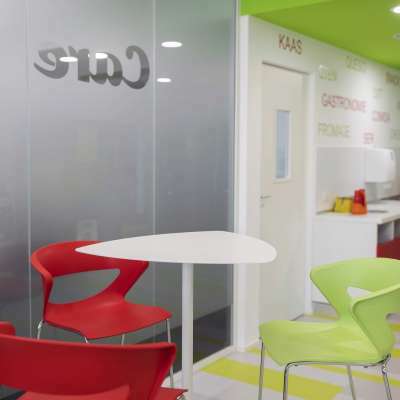 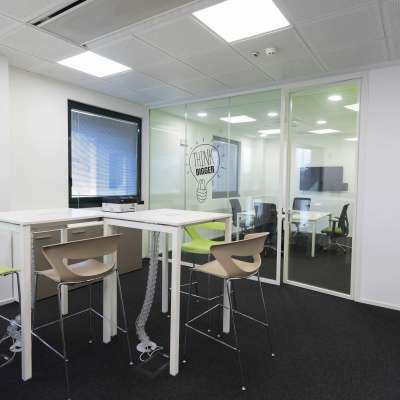 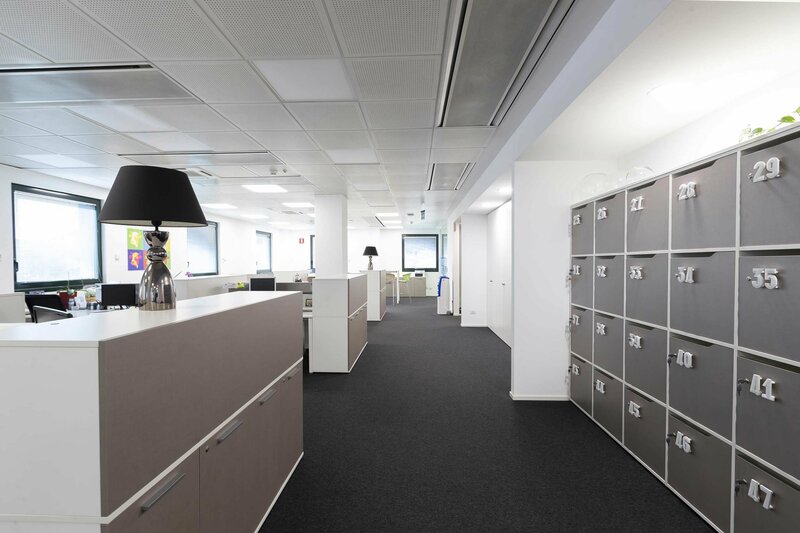 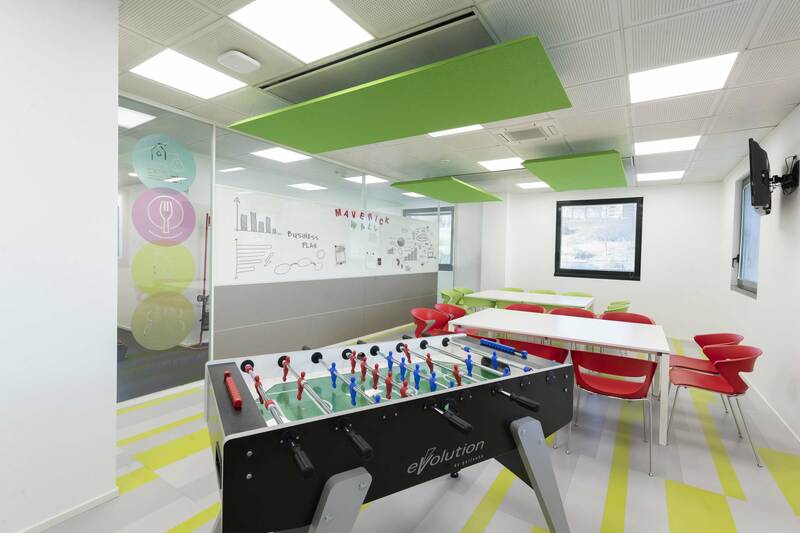 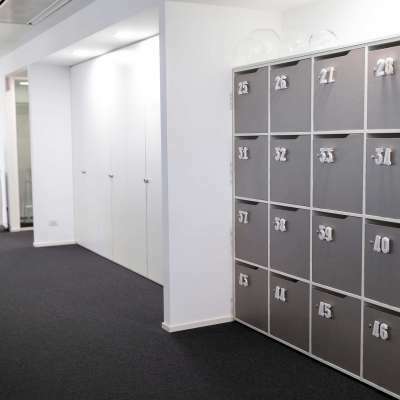 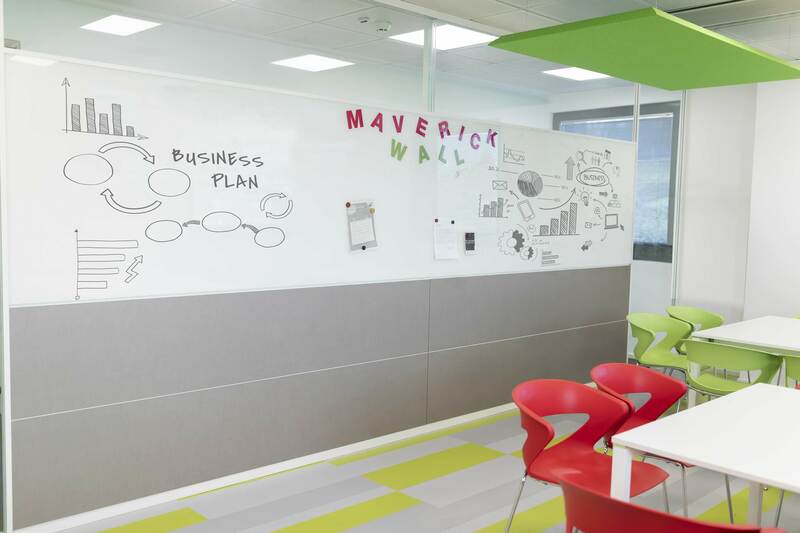 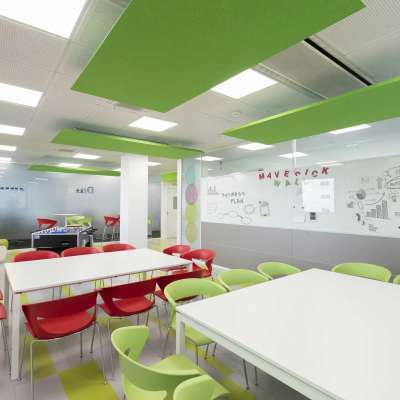 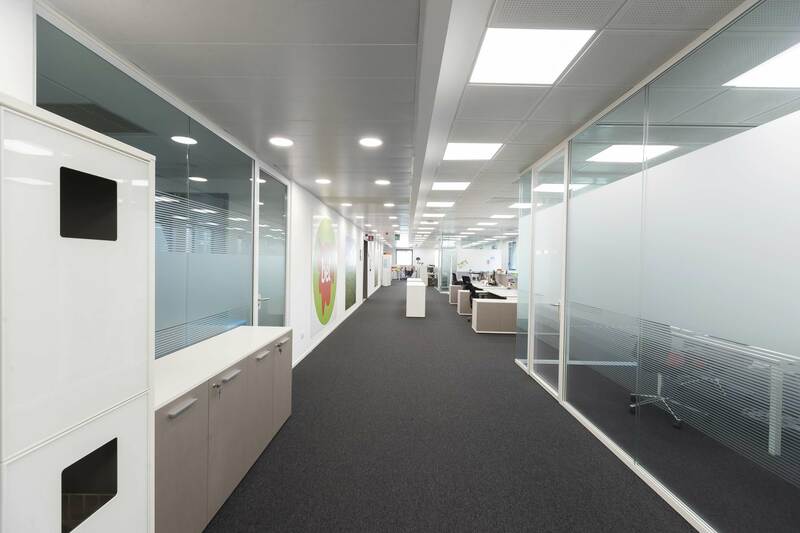 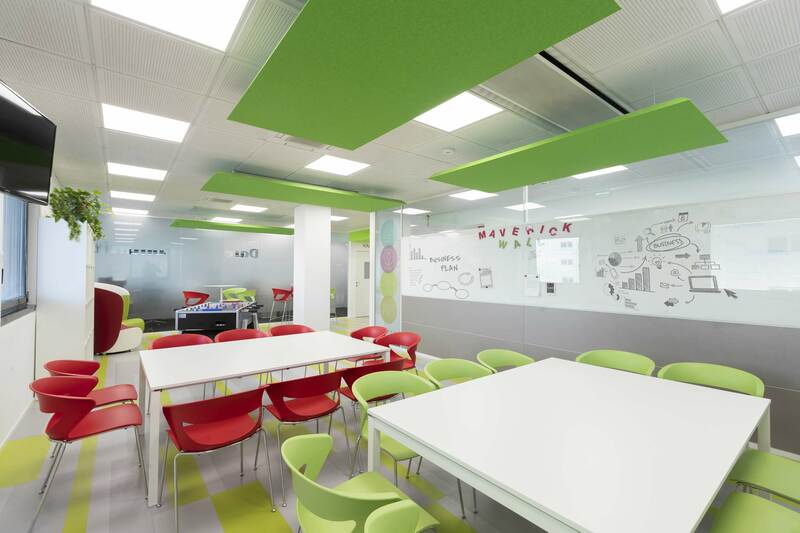 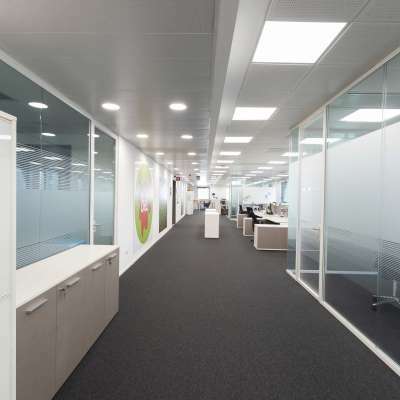 The work involved a surface area of about 800 m2 over one single floor to host around forty Bel Italia employees. 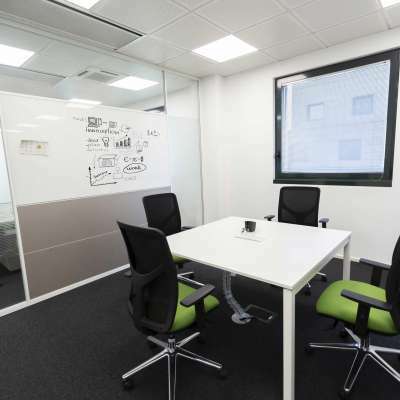 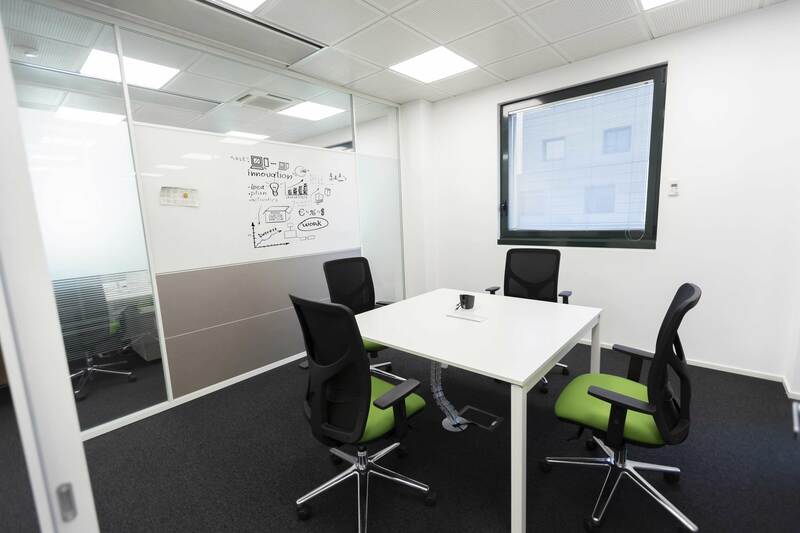 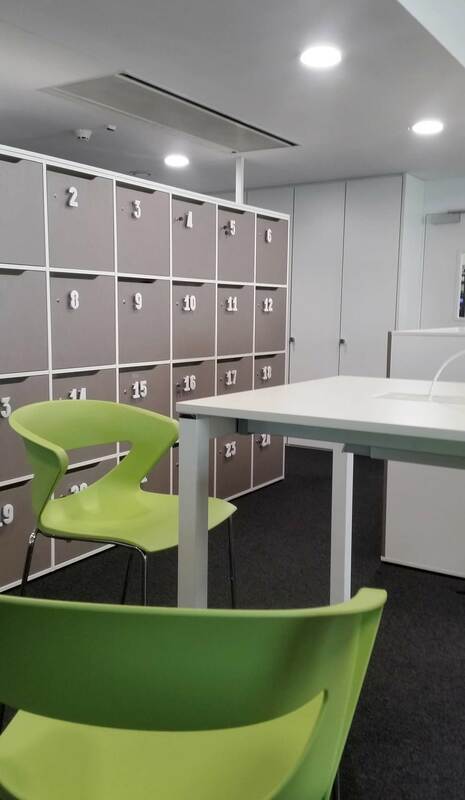 The work spaces have been designed to facilitate contact between people, with a central area with reception, two large meeting rooms that can be reorganised (to be transformed also into conference rooms), 6 other meeting areas and series of shared operational and executive 4-to-6-place workstations, punctuated by other spaces for very quick meetings. 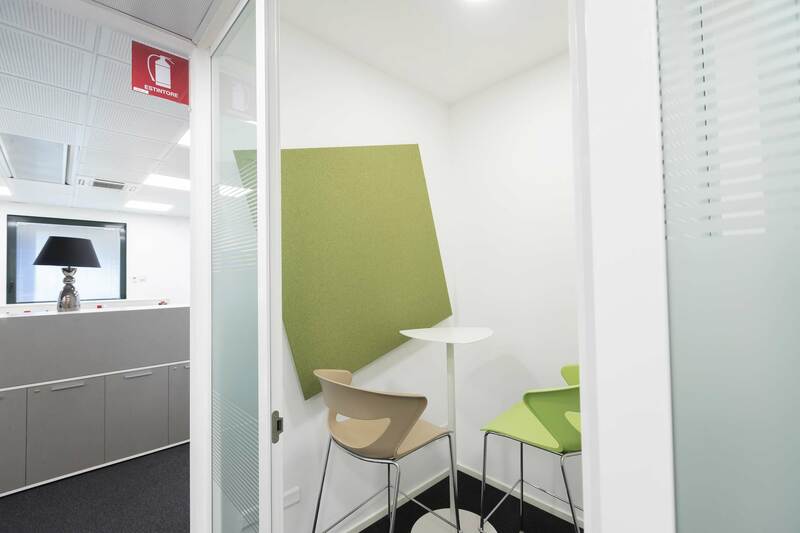 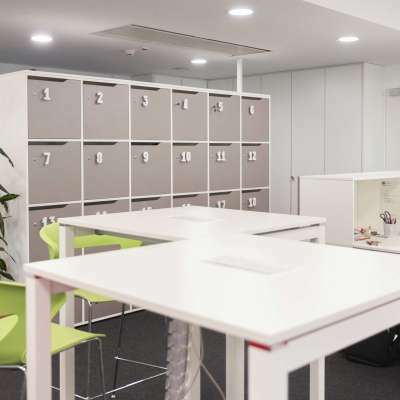 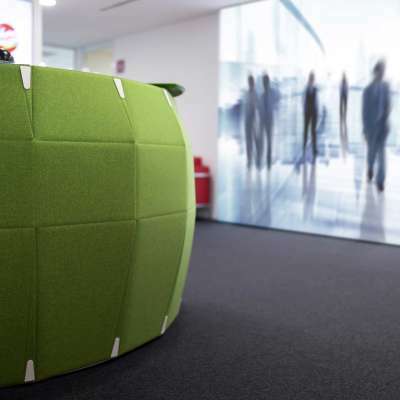 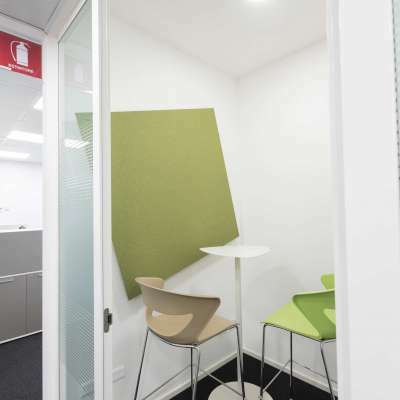 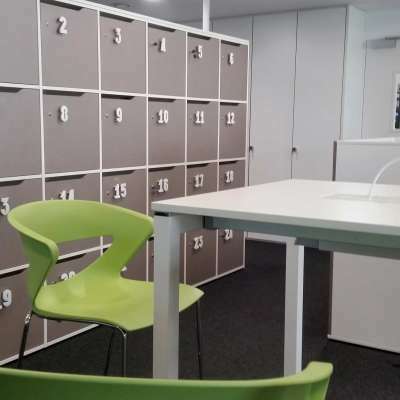 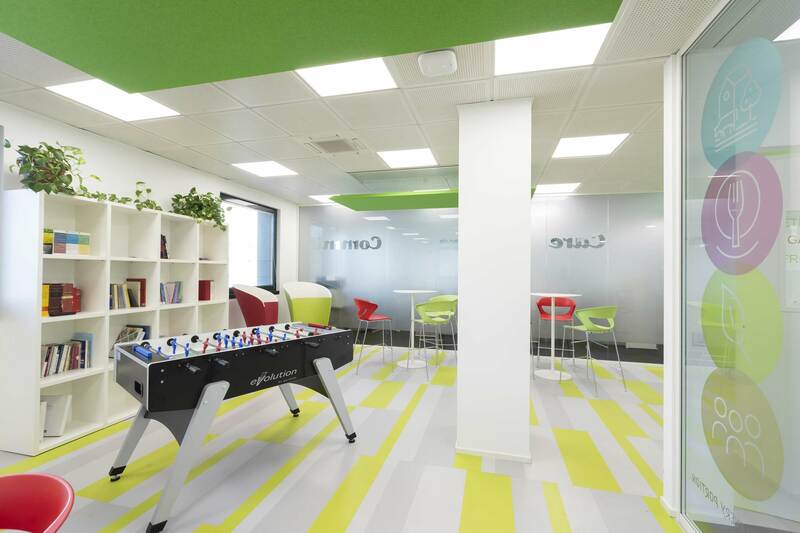 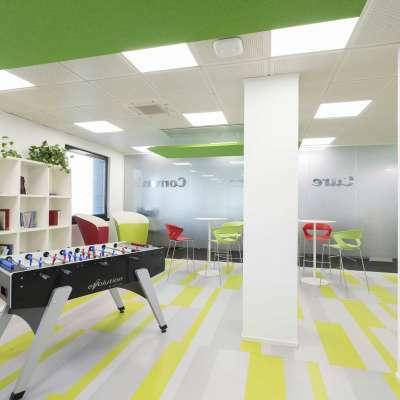 Also unusual is the break area, understood in a broader sense as a lounge area to enhance downtime from work with a small bookcase, armchairs, table football and sound-absorbent panels to minimise noise diffusion as much as possible. 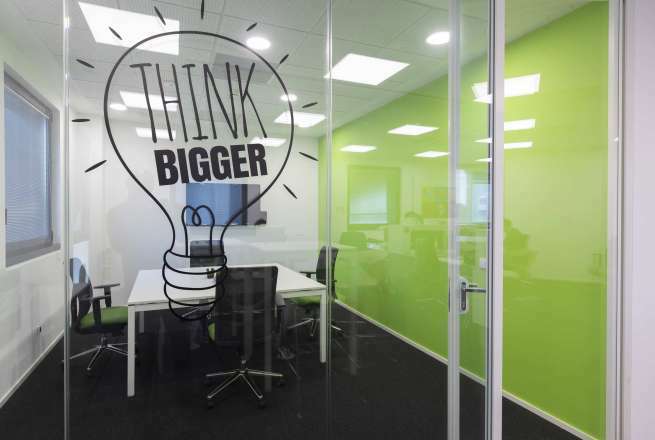 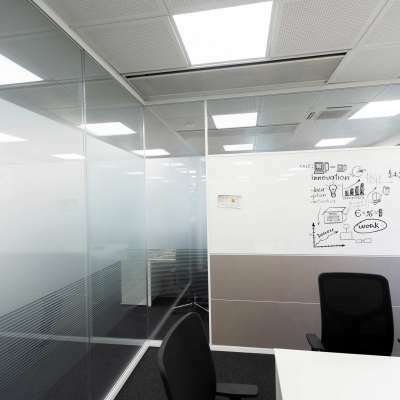 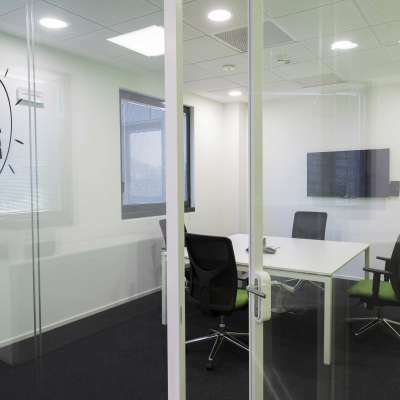 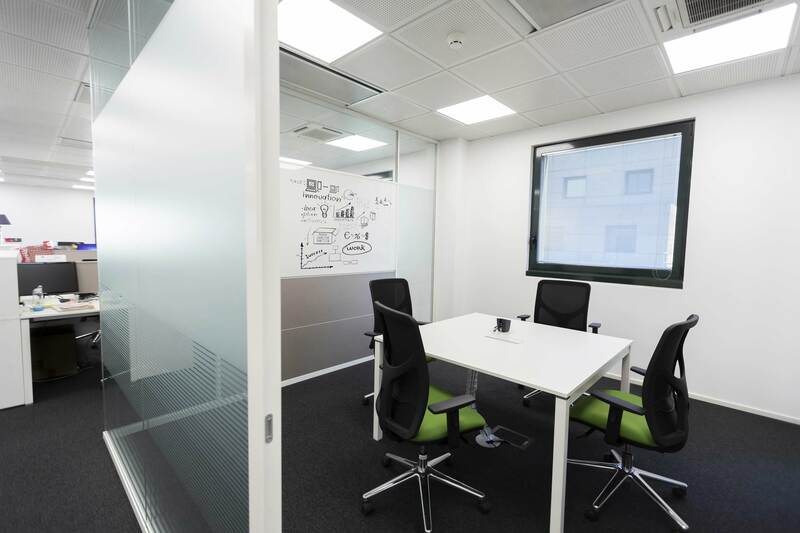 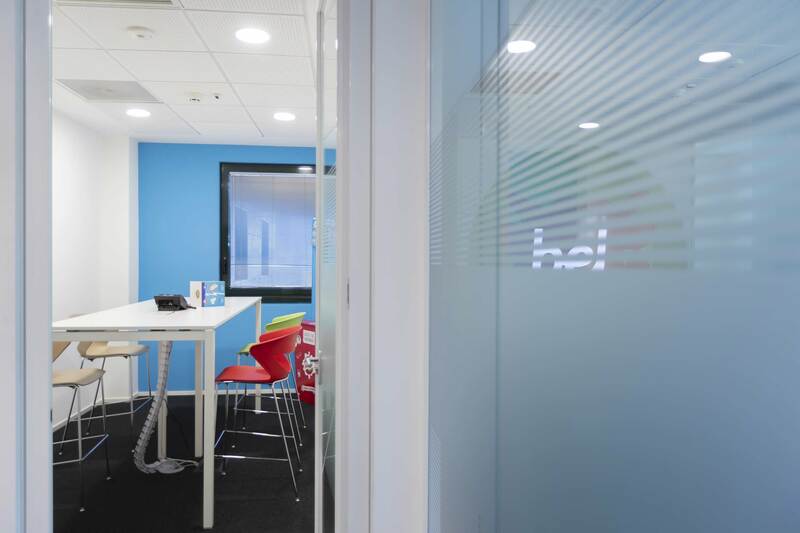 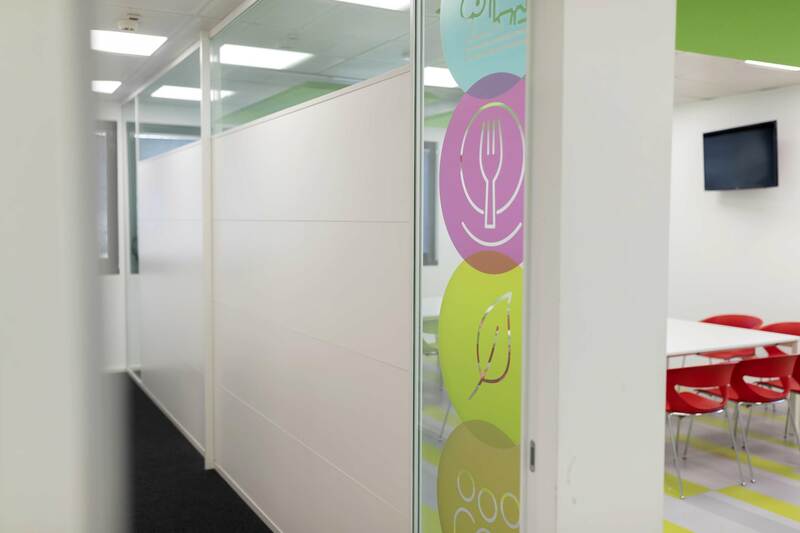 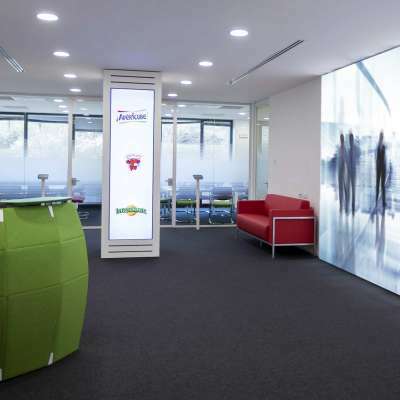 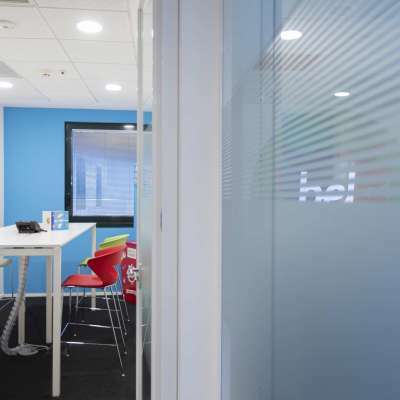 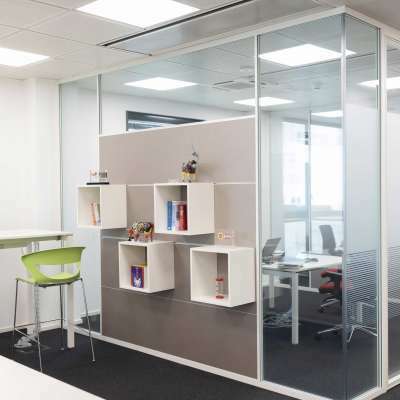 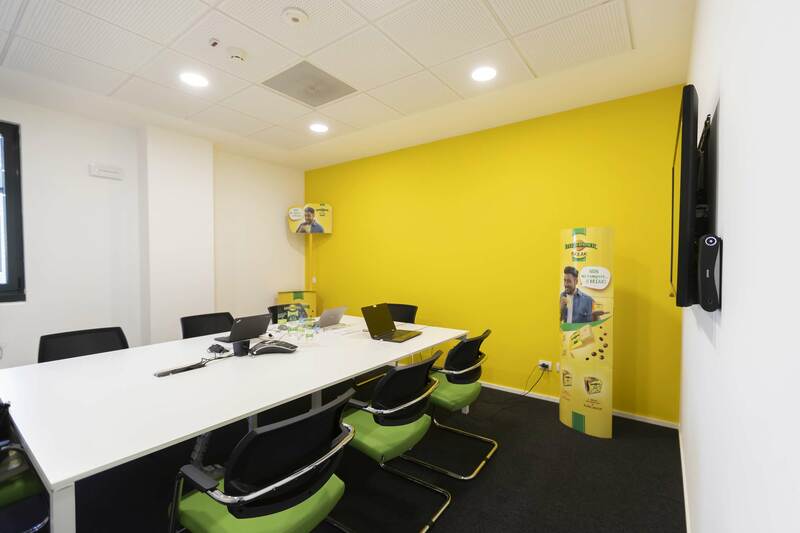 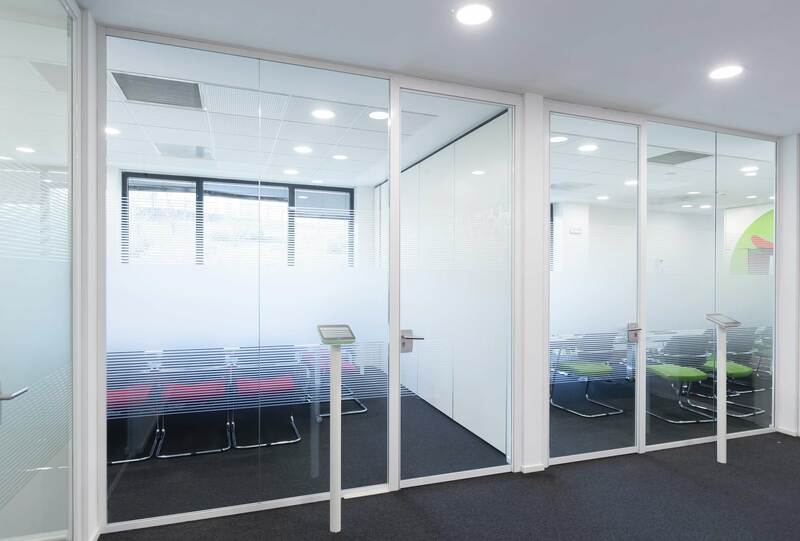 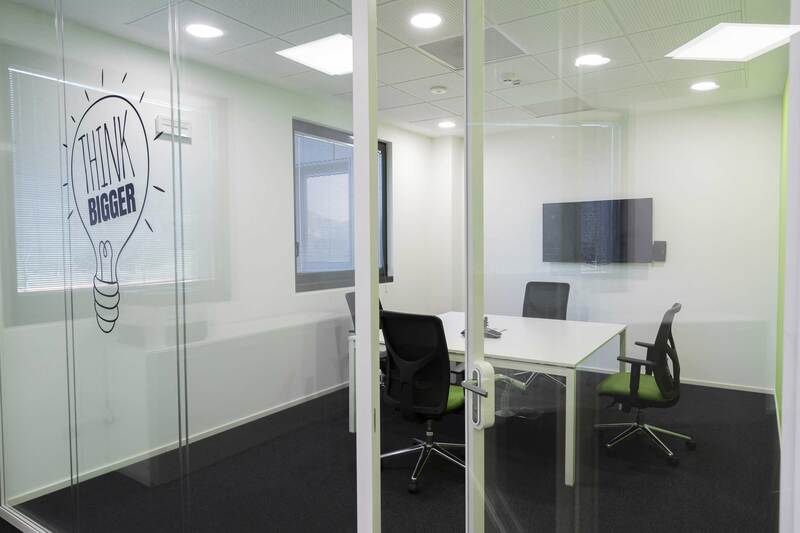 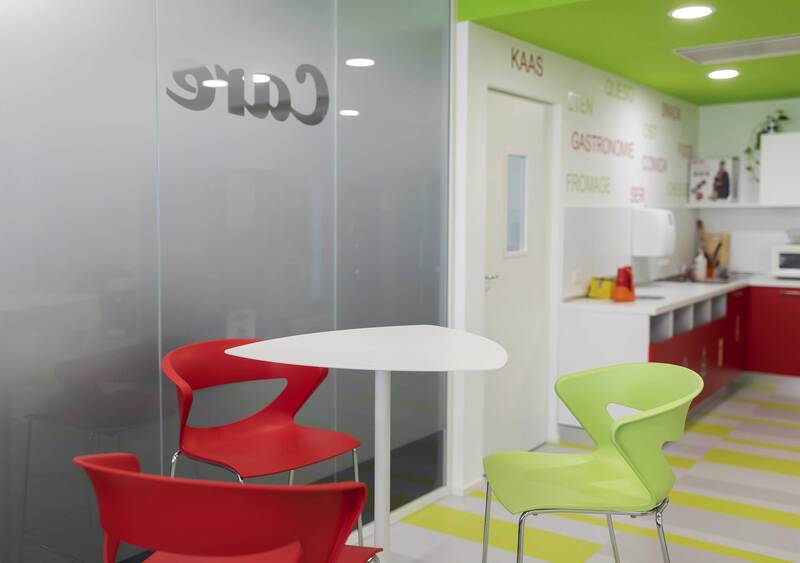 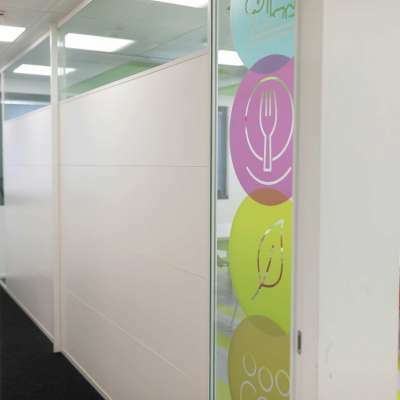 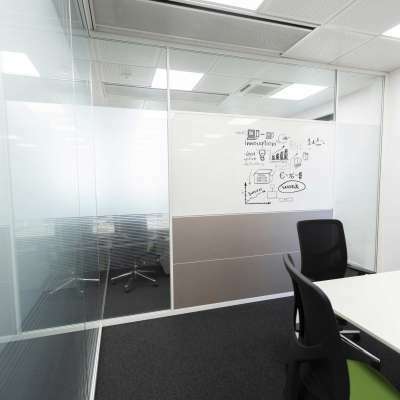 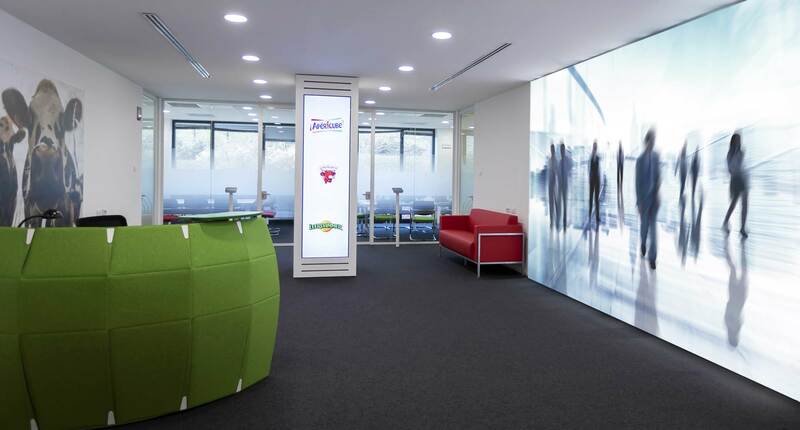 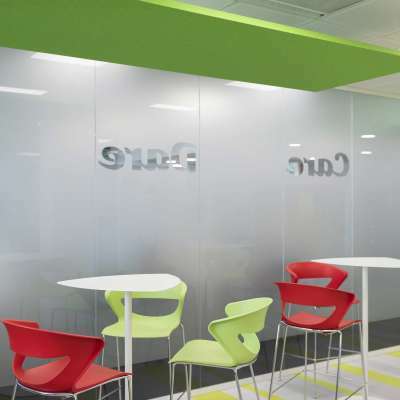 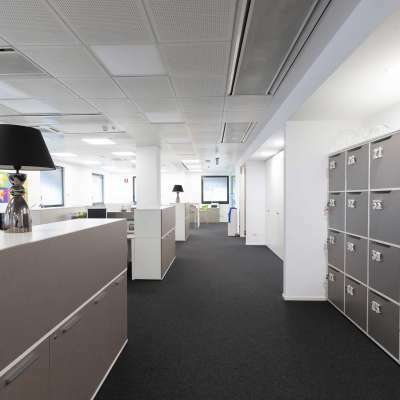 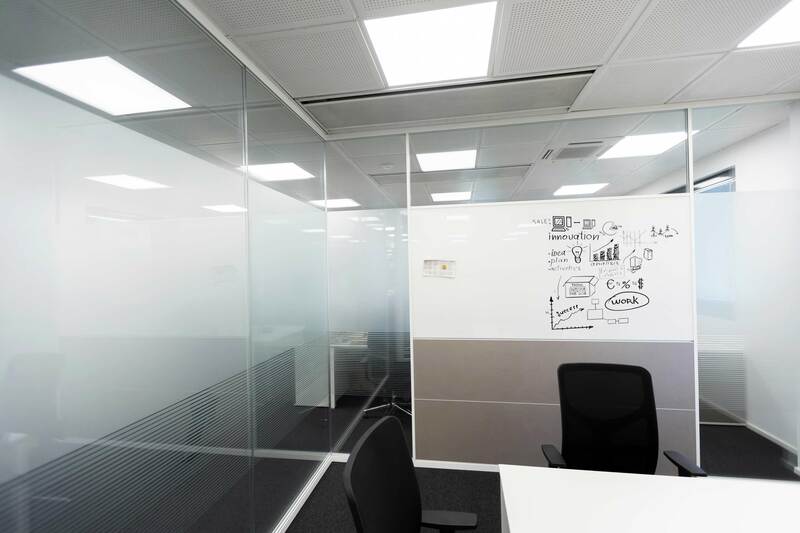 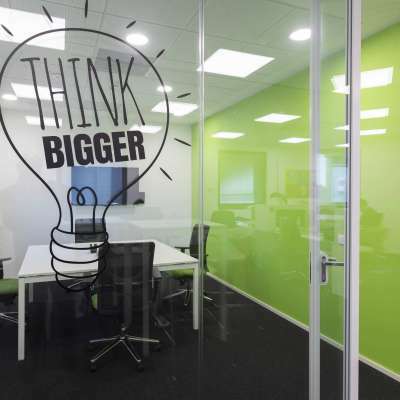 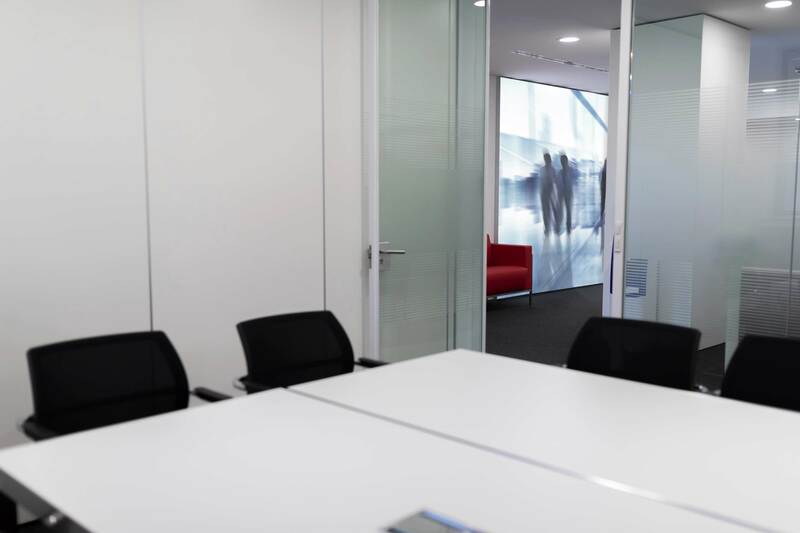 Lots of technology too, with new-generation monitors, storage wallsand highly soundproof glass partitions, with major attention paid to colours that also represent the company identity and its flagship products. 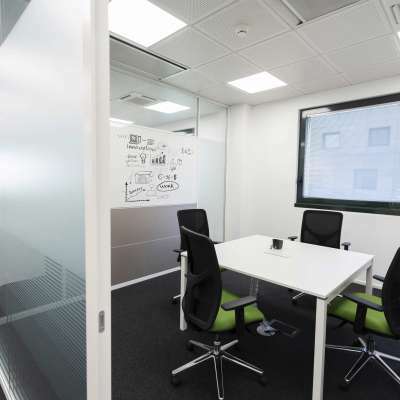 “To transform a design like this into reality – continued Stefanoni – we needed a partner that wasn’t the traditional office furnishings manufacturer. 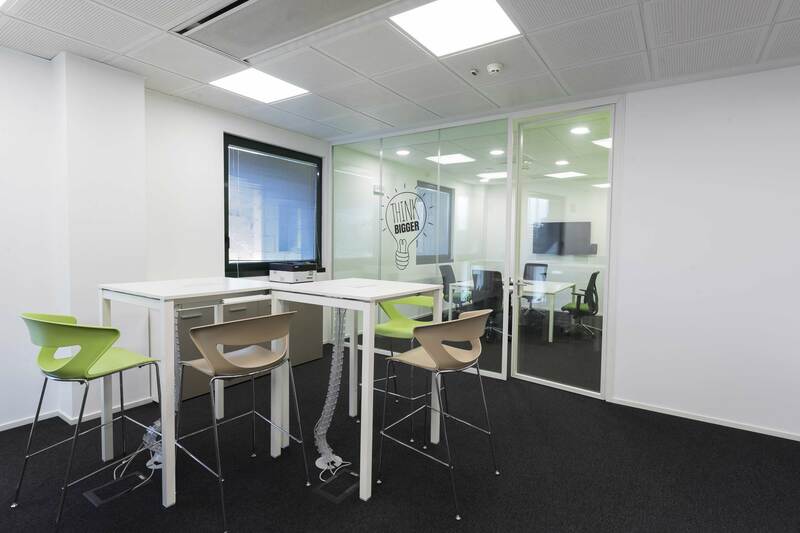 That’s why, following a series of evaluations, we chose IVM. 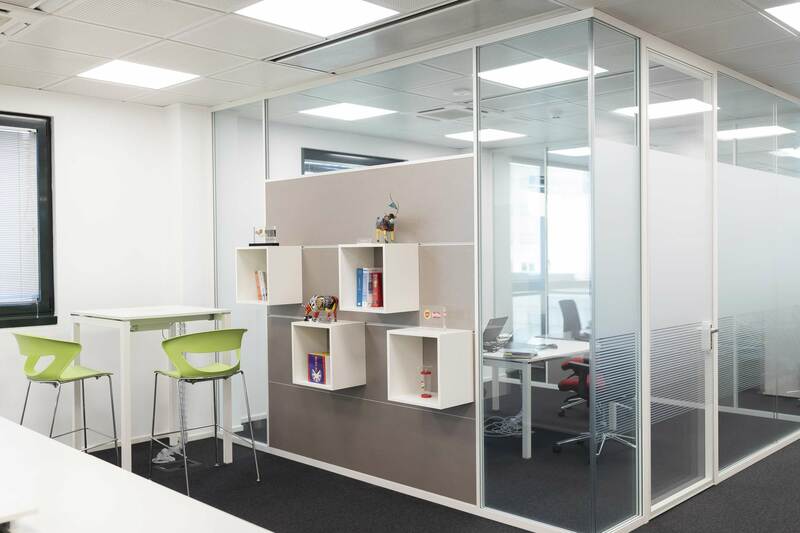 A leading force in Italian production, yet capable of cooperating our designers and the client to interpret the design ideas and find solutions. 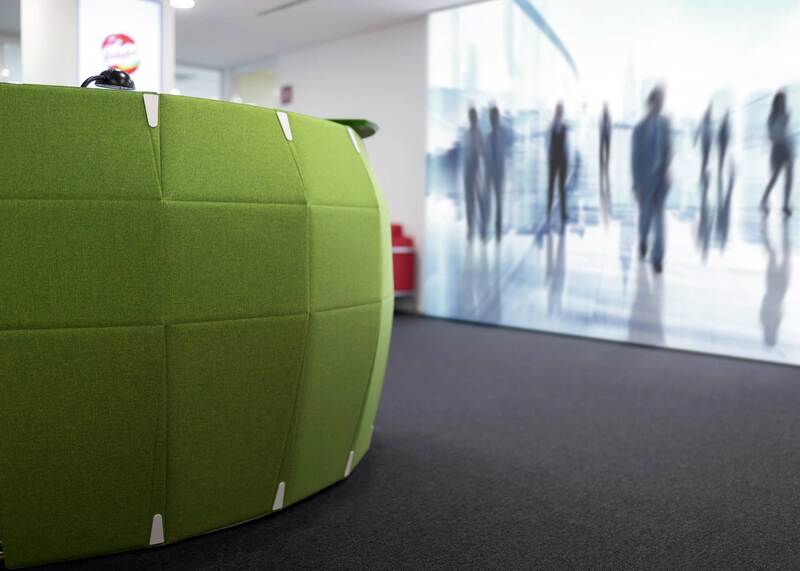 We realised this instantly when we visited the showroom in Lissone, where we could witness IVM’s innovation and design-oriented approach, and focus not just on the product but on the project”.